My piece titled "Physicians do not receive adequate training in nutrition" was published on KevinMD.com this past Saturday January 7. KevinMD.com, founded by Dr. Kevin Pho, is the internet's leading and most influential social media health forum. KevinMD.com is described by the Wall Street Journal as a "punchy, prolific blog that chronicles America's often dysfunctional health care system through the prism of a primary care provider." 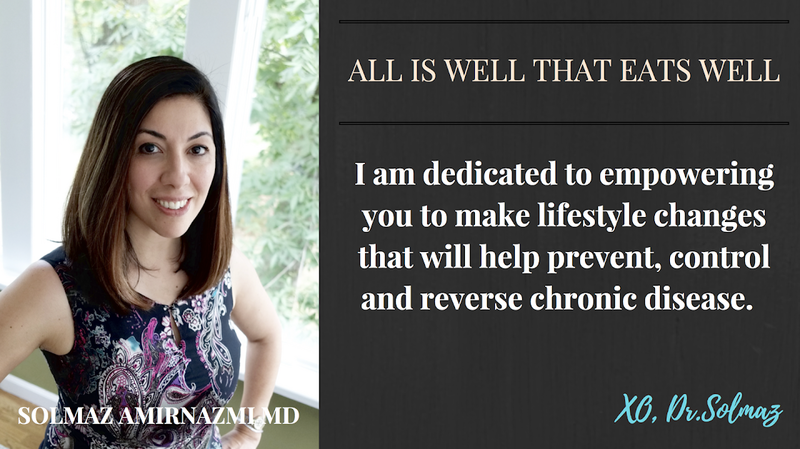 In my guest post, I discuss how we as doctors need more training in preventive medicine, specifically with respect to nutrition and healthy lifestyle choices. A special thank you to Dr. Pho for providing such an outstanding social media platform where we can share and bring new ideas to the table in hopes of improving the system for all parties involved: care providers and patients. © 2016 All Is Well That Eats Well www.alliswellthateatswell.com. All Rights Reserved. Simple theme. Powered by Blogger.